Spikenard is native to the high altitudes of the Himalayan Mountains. This essential oil is steam distilled from the roots of the plant and has been valued for centuries, traditionally used to anoint people of high honor. 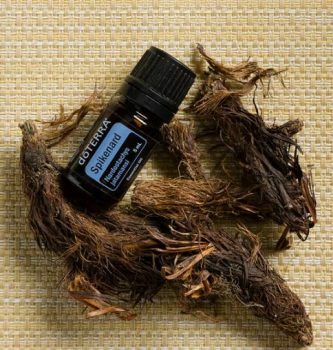 In ancient times, Spikenard was associated with wellness, sacredness, and spiritual healing. Historically, Spikenard has been used to calm the mind and uplift moods. As one of the most chemically complex essential oils available, it is highly valued still today around the world for its aromatherapy benefits. Spikenard has been used in perfume and in religious context in many countries for centuries.